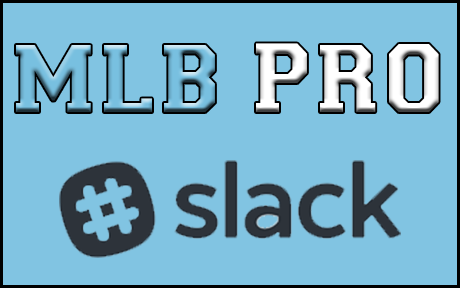 After a 1-week hiatus, we’re back with a second installment of MLB Pro GM voted power rankings, ranking the top 10 teams of MLB Pro. As a reminder, the number in parentheses is the number of first place votes each team received, and the rating is the average ranking each team received based on a reverse points system, e.g. 1st place = 10 points, 2nd place = 9 points, etc.